The Ford Explorer is exactly what you need for your adventurous spirit. Do you need a companion to help you get across those rough terrains? The 3.5L EcoBoost V6 in the Ford Explorer kicks up a staggering 365hp, allowing you to travel to just about any place. It has great stability, handling and the perfect infotainment system to keep you company on long journeys, even when you are alone. 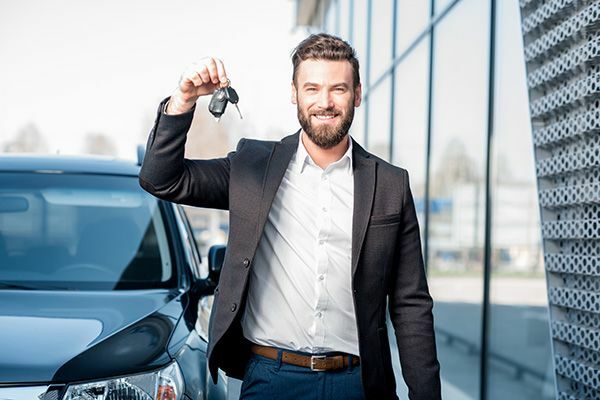 If you are thinking of buying a used car for traveling, this is a good option to consider.